Thinking of Dell is beyond the myth and makes computing intangible. Dell has taken a leap forward in the computing technology, by totally eliminating the two essential components of the computer. They are monitor and the keyboard and it’s quite unimaginable to stop using the computer in its ‘full form’. This concept is conceptualized by Paulina Carlos and it is hard to saythat Dell’s Bio Friendly Froot is a laptop or desktop system. 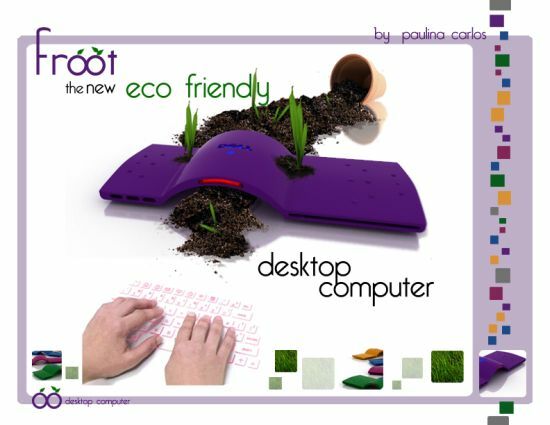 Moreover, Paulina Carlos the designer of the concept Froot has successfully using laser technology for the creation of computer monitor, keyboard & mouse on any flat surface. If you buy this weightless gadget, you don’t need to carry heavy laptops everywhere. With this ecofiendly concept Dell has also decided to go the bio friendly way and with a biodegradable skin composed of starch based polymers, even the electronic components can be recycled. 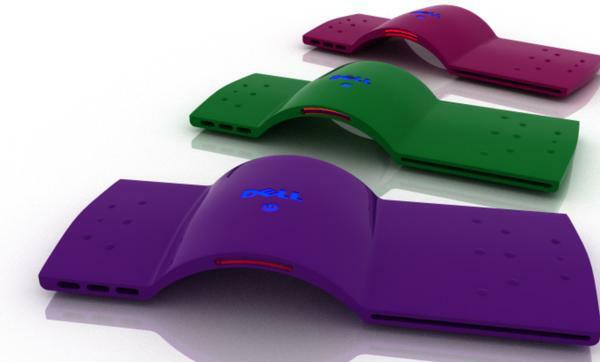 Dell’s Bio Friendly Froot system is available in in ‘fruity’ colors, purple, orange, blue, green and violet, it runs on Window XP and incorporates Regeneration Green Computing Technology. 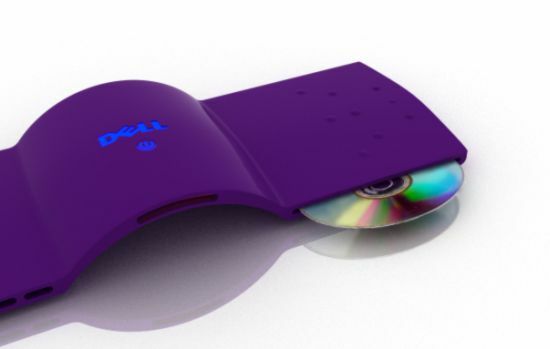 Since, the Dell Froot concept is still futuristic, the information on expected price is not available till yet.